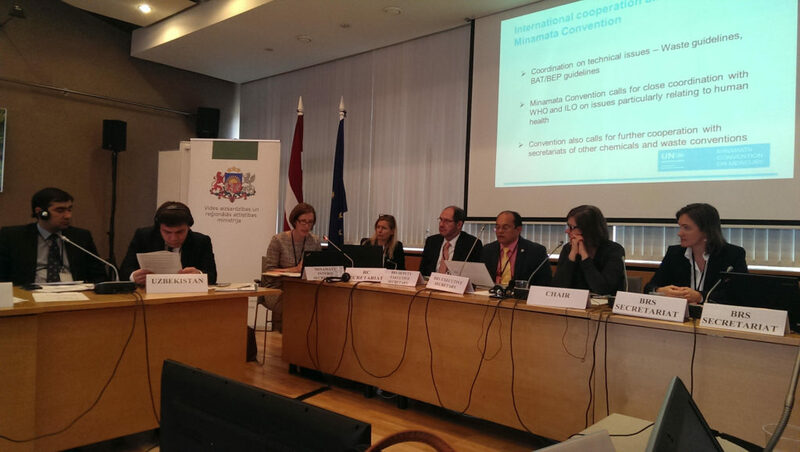 The meeting took place from 21-23 March 2017 in the Ministry of Environmental Protection and Regional Development, Riga, Latvia, and was hold back to back the working session to address regional specific issues related to ratification and early implementation of the Minamata Convention on 24 March 2017 at the same venue. Meeting objectives: The objective of the regional preparatory meetings is to give Parties within regions the possibility to consult each other in advance of the 2017 COPs, consider meeting documents, discuss substantive matters, identify regional priorities and challenges, and facilitate the preparation of regional positions. 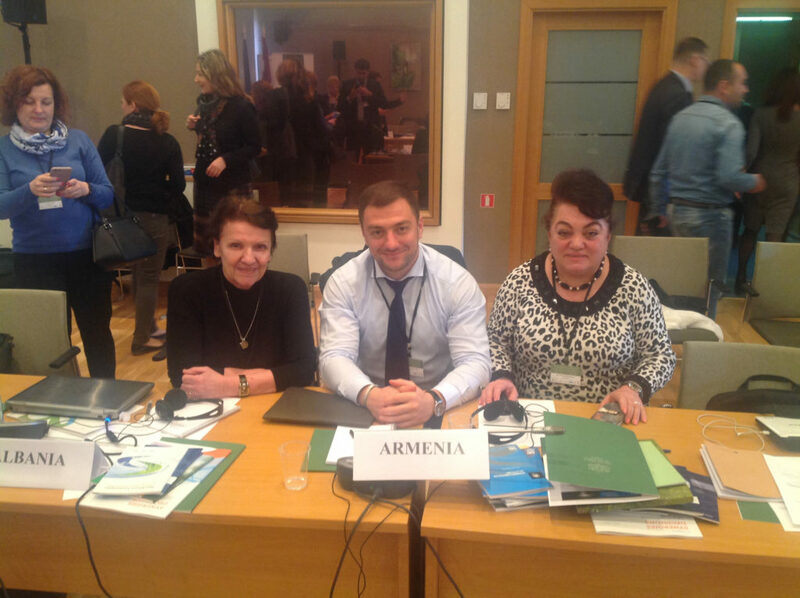 Observers, from the AWHHE, ARNIKA and IPEN participated in the meeting on behalf of IPEN network.